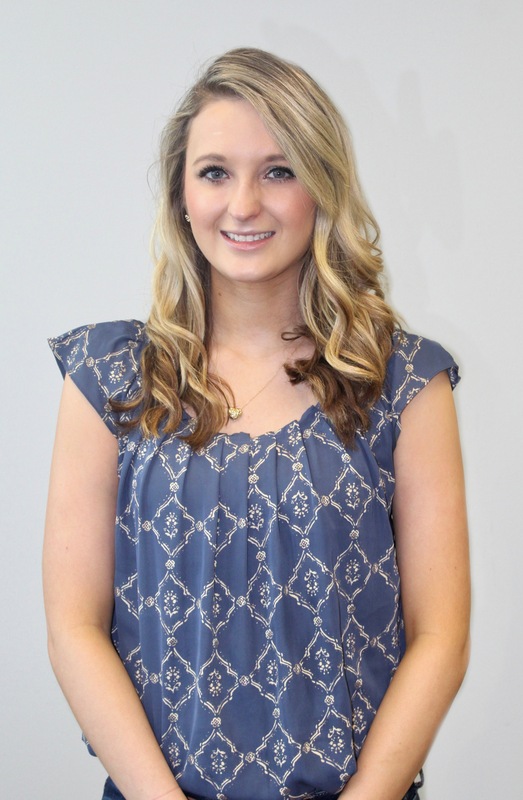 Lexi joined the Account Management team in 2014. She attended Kean University in Union, New Jersey, where she studied Nursing and Biology. Lexi is a licensed Accident and Health Producer. Prior to joining Labor First, Lexi worked at a Nursing Home promoting healthy lifestyles and educational events to senior residents. She brings a unique skillset of healthcare knowledge and familiarity working with the senior population at Labor First. Lexi is eager to utilize the preventive and wellness program we have instilled, which includes hosting retiree advocacy meetings that promote healthy lifestyle activities in a comfortable group setting.